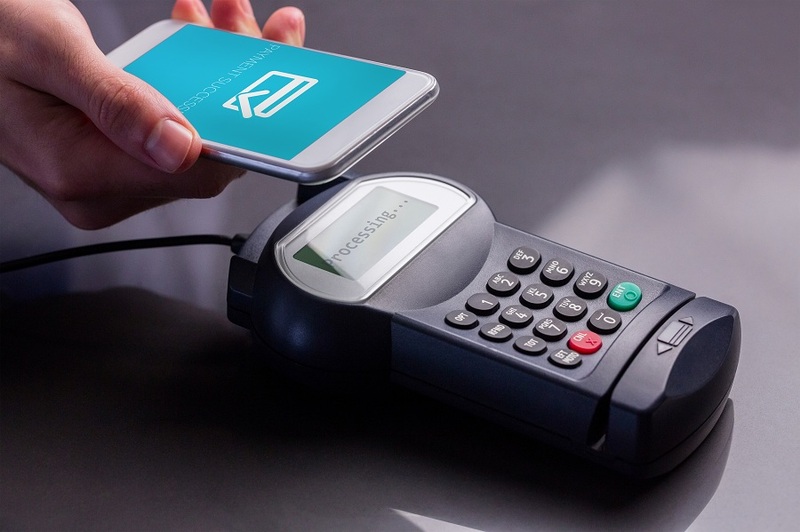 With corporate cafeteria POS payments, convenience is key. Your employees may be having a hectic day and the more convenient and quick you can make payments for them, the better. 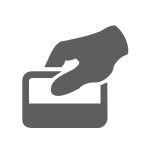 For this reason, you’ll want to have Credit, Debit, EMV, and NFC capabilities at your checkout. You should also consider giving employees access to employee charges. With employee charges, employees would have the ability to charge on and replenish their accounts or charge their meal purchase to their account with a payroll deduction. 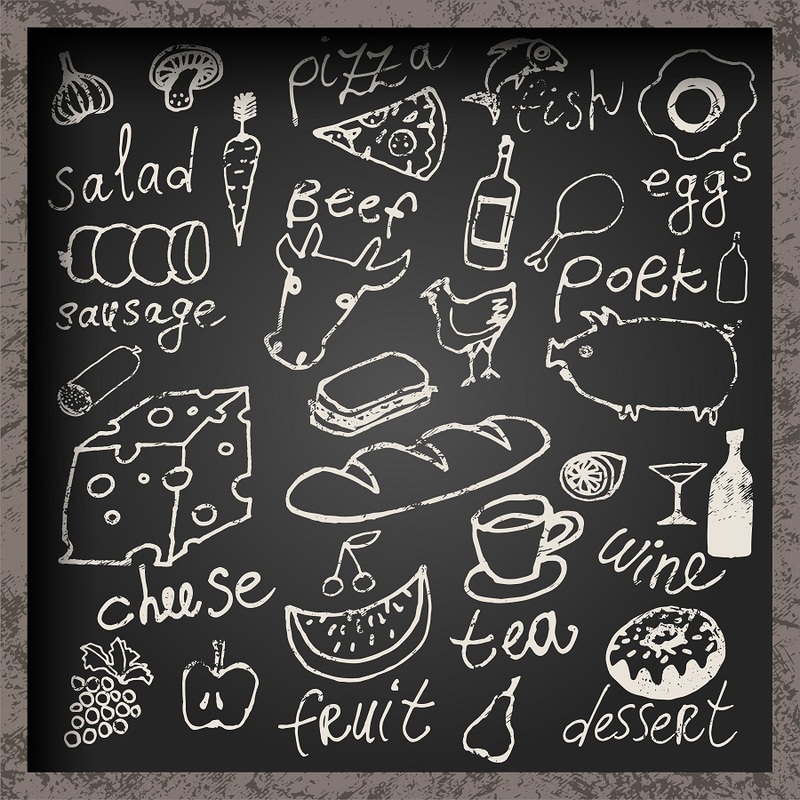 Menu planning doesn’t have to be a chore. 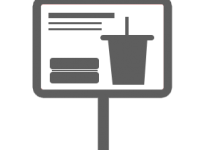 With Reflection POS, you’ll be able to optimize and even automate your menu planning. With an intuitive interface and customizable menu screens for breakfast, lunch, dinner, and even weekly menu rotations, you’ll take all of the stress and work out of menu planning. You’ll also have the option to show only the menu items that are available for a specific meal period or day of the week cutting down on cashier confusion. 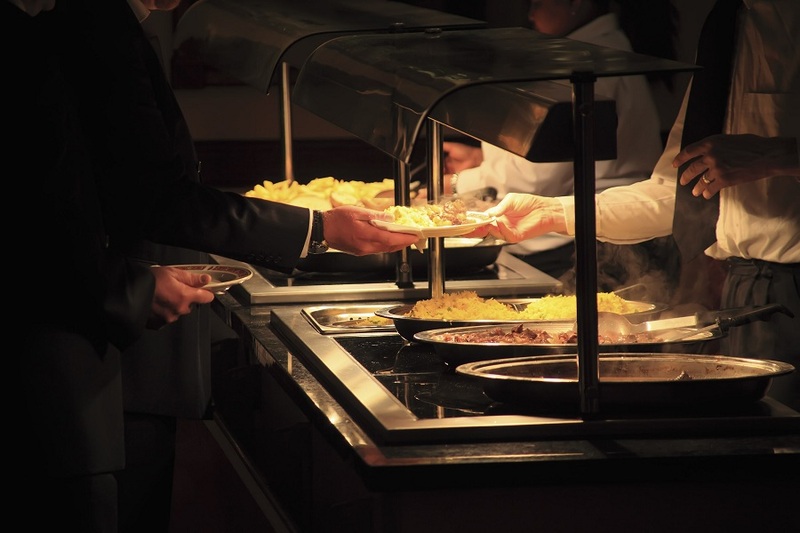 When it comes to meal time, your employees want to get in and out as quickly as possible to take care of work back in their offices. Reflection POS will increase your speed of service and move your employees through the checkout line quickly. With customizable screens and order flow, you’ll be able to streamline your ordering or checkout process, making it as efficient as possible. Reflection POS’s automatic combo recognition can improve cashier efficiency, ensure accurate pricing, and reduce the number of voided transactions. Additionally, with payment keys available on every screen, checkouts will be further expedited. 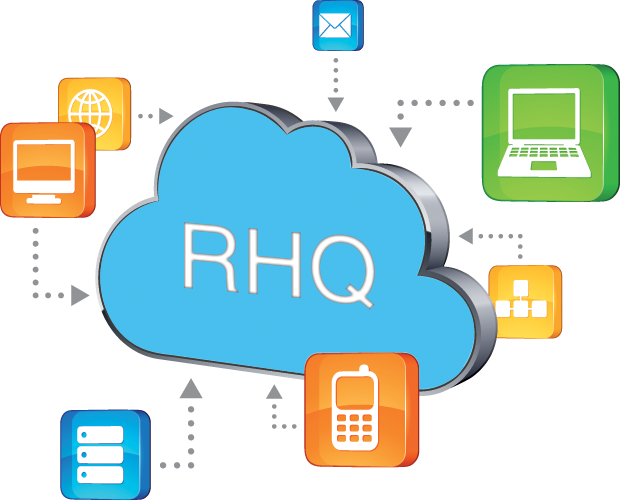 RHQ is a cloud-based computing system that does not rely on a network server to keep your corporate cafeteria operating. 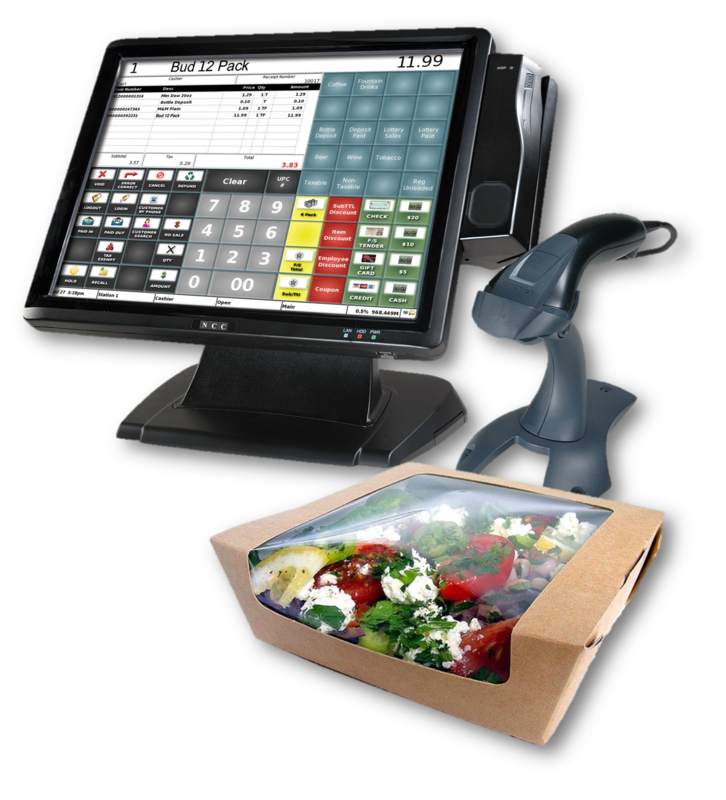 Coupled with Reflection POS, RHQ allows you to keep up with your corporate cafeteria without having an on-site server. 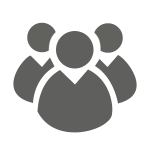 All checks, time clock information, and sales data are pushed up to the cloud at the time of your choice. This will keep all of your data current and up-to-date. 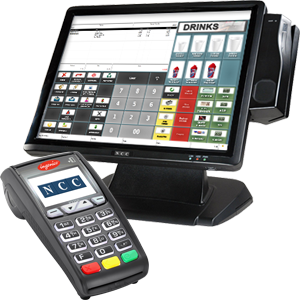 The corporate cafeteria POS system runs independently and keeps all sales data stored locally. In this way, if your internet connection fails, you can still run at full capacity. Once your internet connection is restored, your data is automatically pushed up to the RHQ server.